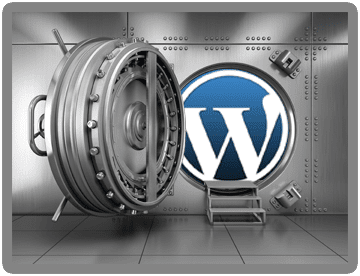 Get Access to Our WordPress Vault! Subscribe below and receive FREE Access to our WordPress Vault! Plus lots more goodies! I’m a Christian who loves Jesus, a husband to a beautiful wife, a father of three (3) talented children, an entrepreneur, a speaker, a youth coach, a mentor, and a friend to many. On a personal level, I enjoy coaching sports, teaching character and leadership, working with at-risk youth, and playing Madden (Gamertag – CoachBlystone – Xbox One) online. But I love spending time with my family whether we’re just watching movies, goofing around on the couch or going for long drives. I started coding websites using a text editor back in 1997. Today, we build websites on the WordPress platform and host them in the cloud. You could say things have changed. But what hasn't changed is how much we enjoy working with our clients. So, if you're in need of website design, hosting, marketing, training, and/or consulting services, feel free to reach out for a FREE quote. We're here if you need us. Subscribe below and receive all kinds of goodness... Access to our WordPress Vault, discount coupons on products/services, timely information regarding best practices for website owners, etc.